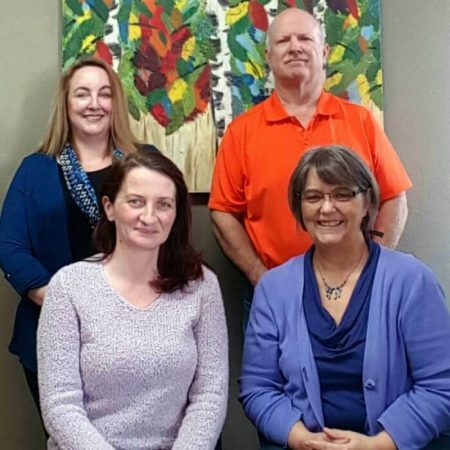 When you choose Northwest Accounting & Tax Service to handle your Tax, Accounting and Payroll Services, your will receive the benefit of our over 30 years of working with small business and the benefit of the experience we received by filing hundreds of business and individual tax returns each year. We are an Oregon/Washington border town and understand both states, along with the issues our clients face working in both States. We work with and understand the special issues most of our clients face with being a border town with Oregon. We are dedicated to providing the most affordable, accurate and reliable accounting services in Vancouver, Washington and the surrounding areas. Service that is Dependable and the Price is Reasonable. We understand small business. We understand how hard it is to pay the price of getting your taxes done. We do our best to provide service at the lowest possible price with service that meets your individual needs. We love supporting our local community, it’s small business and residents. Your first half hour of time in our office is always free. Just to talk and get your questions answered or get acquainted. Manage Your Financesthe Right Way! Contact us today to begin receiving expert accounting services. We can help you gain greater control over your finances. We are locally owned, live in our community and involved support small business here in Vancouver, WA. We love our communities: Vancouver, Hazel Dell, Salmon Creek, Minnehaha. Clients come from Camas, Washougal, Battleground, Portland and further to use our services. Our staff continually updates education to remain highly qualified to provide some of the best Tax, Accounting and Payroll Services in the Vancouver area. Susan Lauderdale, president of the company has over 35 years of experience and education. Suzanne Clem has over 20 years of experience and education. Other staff work on our team, we work together, we collaborate to provide great, accurate services. Susan Lauderdale and Suzanne Clem have both passed the IRS ENROLLED AGENT exam. We are enrolled with the IRS to represent you on tax issues. Susan Lauderdale, EA is also an Oregon Licensed Tax Consultant, License #5355. David Lauderdale, Tax Preparer has 19 years experience and supports us during tax season. We also have other bookkeepers and tax staff to support the work we do. Northwest Accounting & Tax Service, Inc.